Add EnerBank's online loan application to your website to seamlessly provide your customers with a quick and easy way to pay for their project. 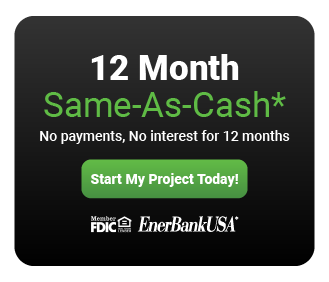 Check out the loan option banners below and follow the simple instructions to get your own personalized banner complete with your Loan by Phone Number, Contractor ID, and Loan Code. If you'd like to request a banner for another loan product or a custom design, send us an email with your request and we will respond within a couple of days with your custom banner. Follow these steps to add the application to your website today! Use the form below to enter your Program Phone Number, Contractor ID, the loan code of the product you would like to offer (this can be found on your Reference Guide or in your PartnerPortal account). 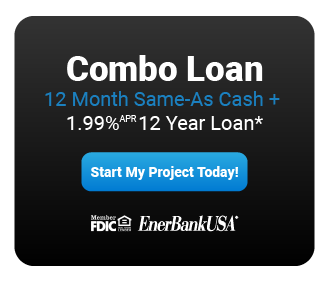 Select the corresponding loan banner below the form, then choose from our most popular loan products including Same-As-Cash, Combo, and Reduced Interest loans. Copy and paste the embedded code onto your website, or if you choose to design your own banner, select the text link and paste it onto your website. You're all set. Your customers can now apply for an EnerBank loan directly from your website! Complete the following fields to generate your own custom banner. Please select the banner matching your loan code product below. Contact Contractor Support with any questions: 888-390-1220 Option 2. Embed Code - Copy & paste the code below to the place this program button into your existing website. Text Link - Copy & paste the code below to place a text link into your existing website. 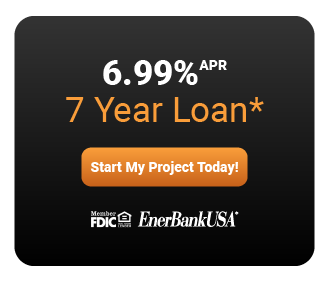 Need a different loan product?